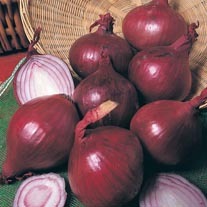 Onions Sets delivered direct by D.T.Brown seeds. 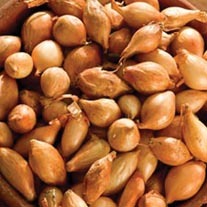 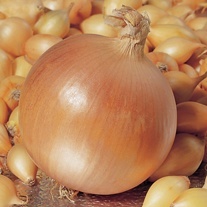 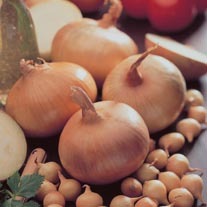 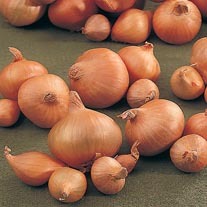 No kitchen garden is complete without onions and growing your own onions couldnt be easier! 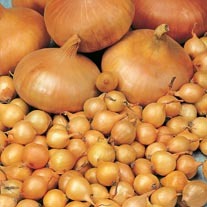 We chose our quality sets for their flavour, yields and all round performance. 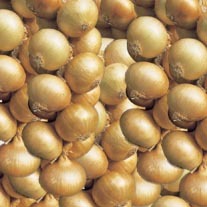 Supplied in 250g packs with each pack containing around 75/80 sets each. 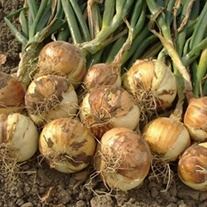 Onion sets are easier to grow than onions from seed, they are less susceptible to disease and will do reasonably well in poorer soils - and because the bulbs are already partly formed they will mature earlier. 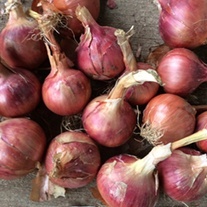 Plant them about 10cm/4in apart in rows 30cm/12in apart. 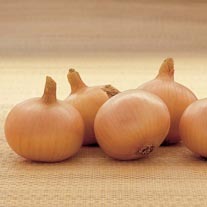 Push them into well-prepared soil, so that just the tip is showing above ground. 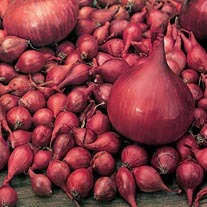 If planted shallowly, birds are liable to pull them out. 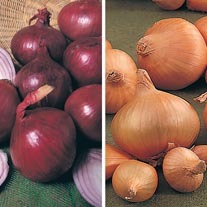 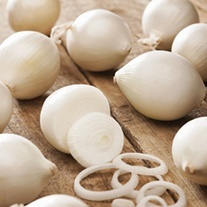 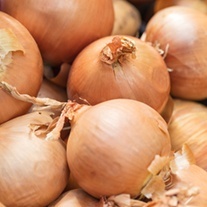 Onions, shallots and garlic thrive in an open position and on fertile, well-drained soils. 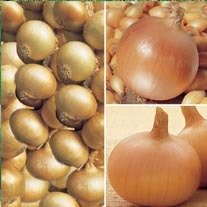 All three are best rotated on a minimum three-year cycle to prevent the build-up of soil-borne pests and diseases.